Train passengers in Gedling borough will face another price hike in the new year – with rail fares set to increase by an average of 3.1 per cent. The rail industry today announced the latest rise, which will be the largest to hit passengers since January 2013. 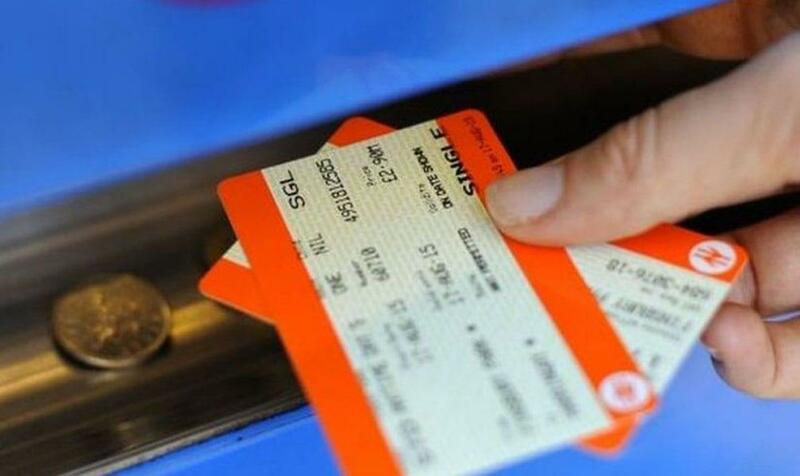 The price increase will affect regulated fares, which includes most annual season tickets, some off-peak return tickets on long-distance journeys and flexible Anytime tickets around major cities. Other fares are set by train companies. The rise will come into force on January 2, 2019. The Rail Delivery Group said: “Not all fares increase: some fares may go up, many will stay the same and some will reduce in price. News wasn’t well received by some passengers in Gedling borough. Mike Richmond catches a morning train from Carlton station to Derby. He said: “The service from Carlton is quite reasonable but I don’t think they can justify another hike. The trains are dirty and decrepit. The service is average, it’s not improving so I don’t see the need for us to pay more. Julie Cartwright catches the train at Netherfield Station and was very unhappy about the news. Gedling Eye has contacted East Midlands Trains for a comment.